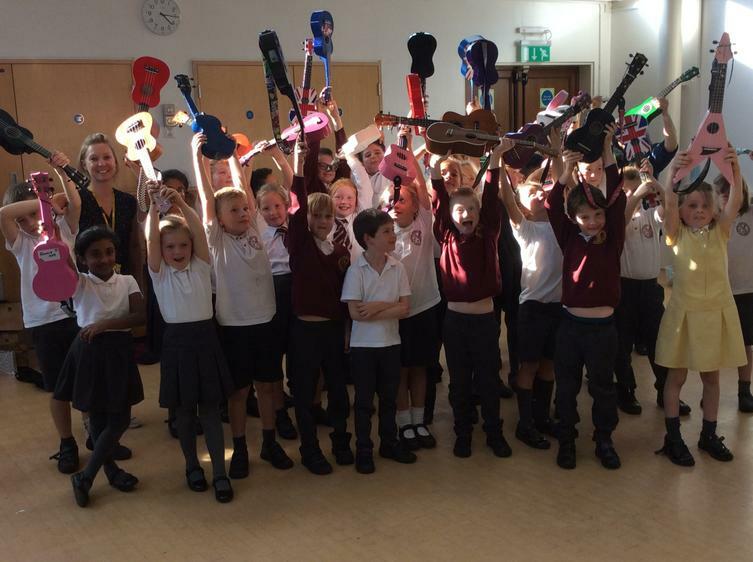 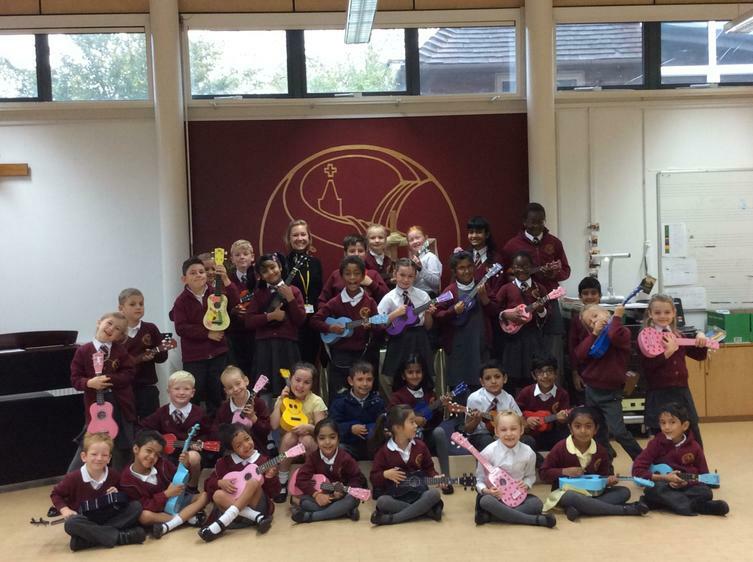 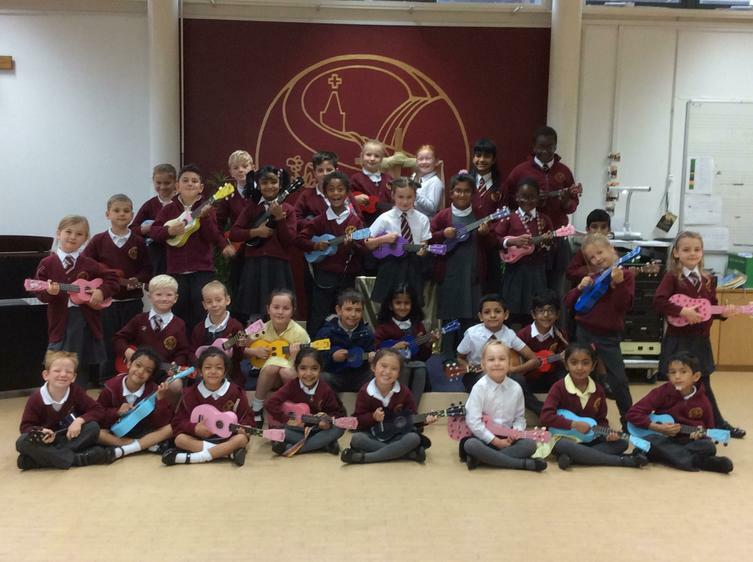 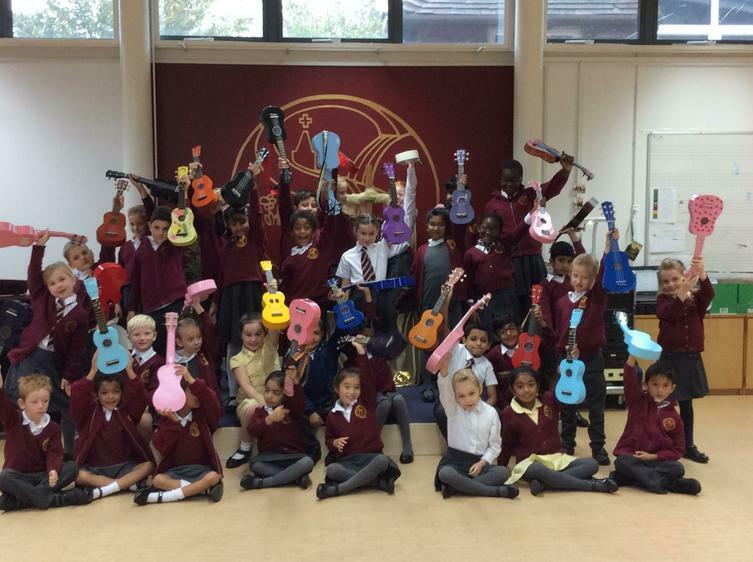 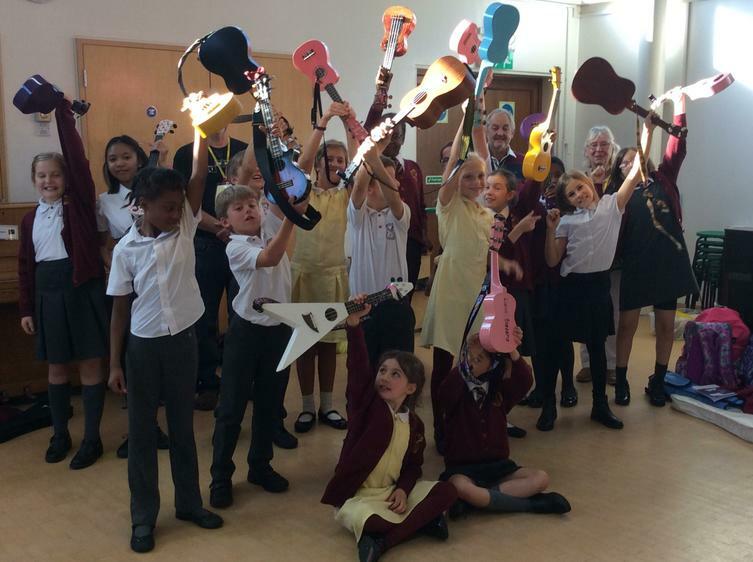 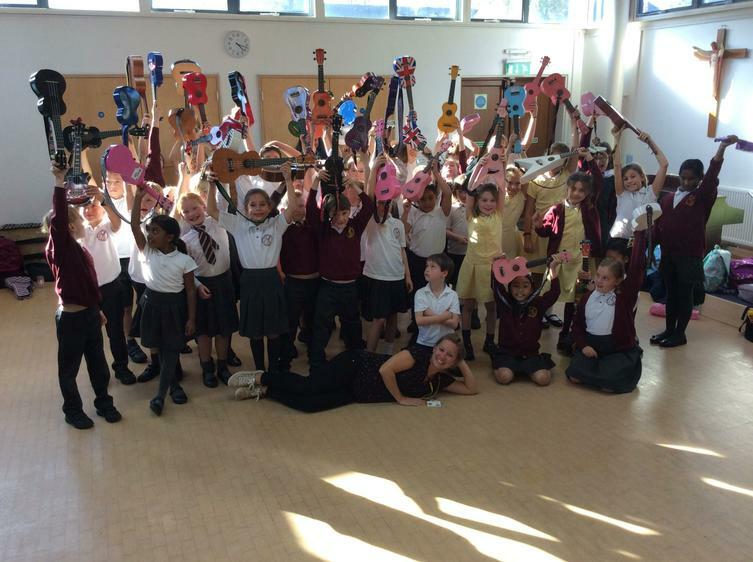 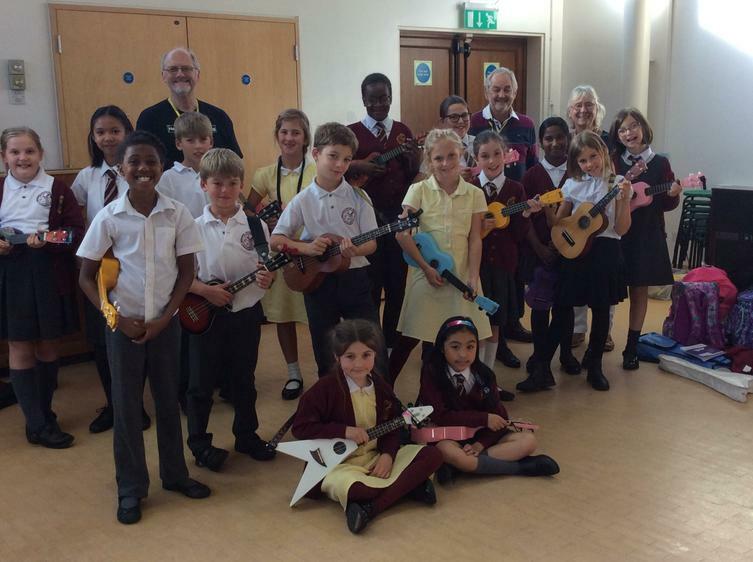 The Ukulele Club takes place on Thursdays from 3.15-4.15 and is open to children from Years 3-6.. 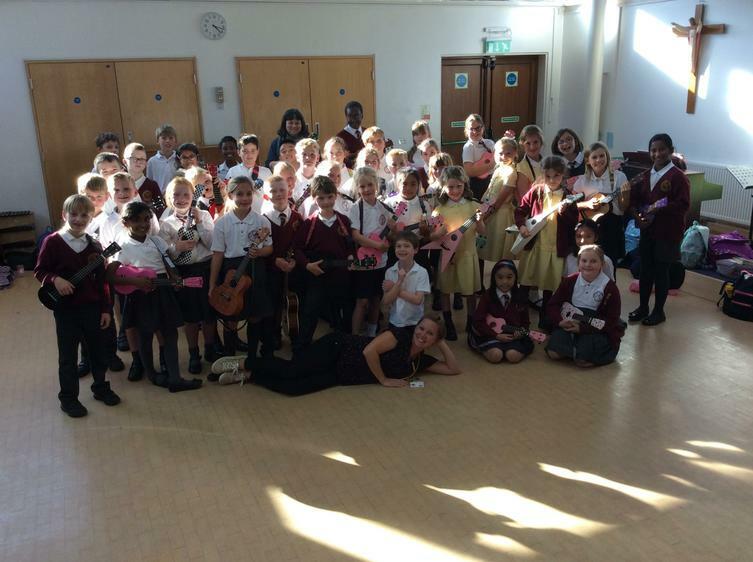 Please see Mrs Crighton-Lee if you wish your child to attend the club. 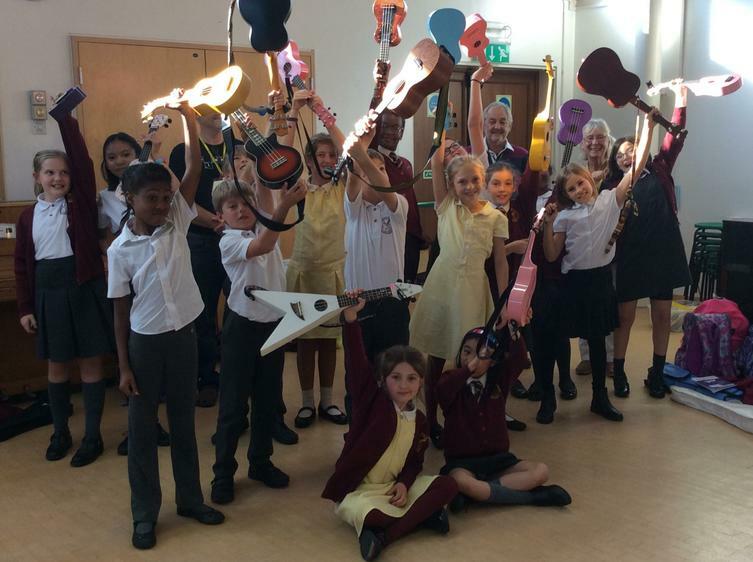 Click on the links below to view music/lyrics sheets.